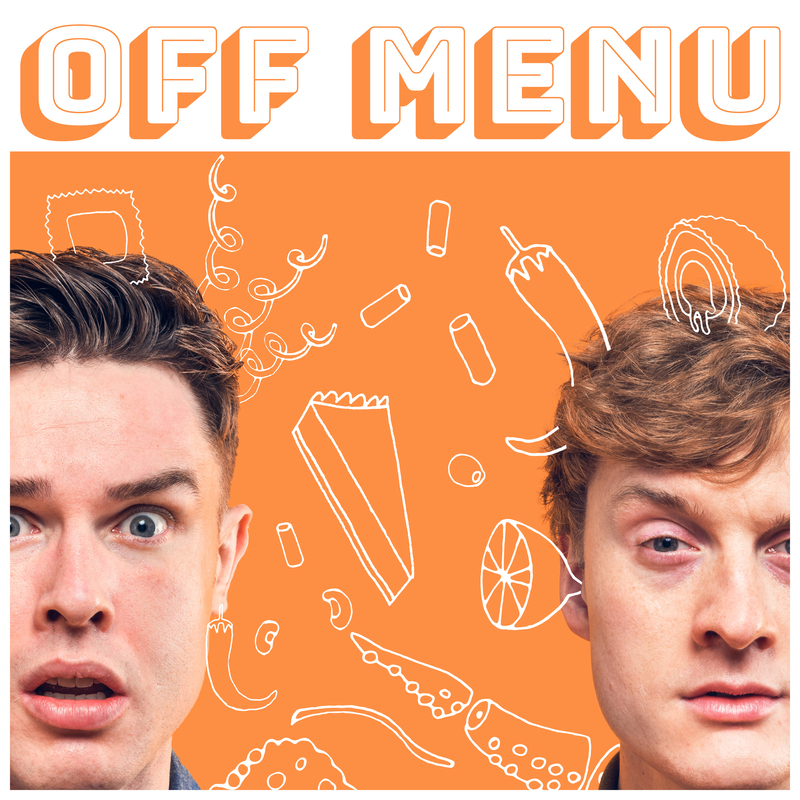 The Off Menu Podcast is hosted by comedians Ed Gamble and James Acaster. Every week a different guest comes onto the show and talks about their ultimate dream meal. The meal must include a starter, main course, side dish, dessert and drink. There are no limits to what each dish could be, some guests have chosen things as varied as McDonald’s fries and Pizza Hut pizza or their mum’s Christmas dinner or a traditional Indian curry. This week’s guest is the Indian comedian Sindhu Vee. Sindhu was born in India and has also lived in the Philippines; she now lives in London with her Danish husband. Predict with your partner: You’re going to listen to the part where Sindhu chooses her dream main course. What do you think she chooses? First listen: What was the dish? Where did she try the dish? How did the different members of her family react to the chef’s driving? What surprised her about Sicilian food? What was her husband’s reaction to the dish? What really impressed her about the dish? Look at the expressions Sindhu uses, what do you think they mean? Listen to the rest of the episode for homework, what does Sindhu choose for the other parts of her dream menu? • What’s your favourite comfort food? • What do you think a ‘supper club’ is? • What do you know about food from the USA? What are some traditional American dishes? We’re going to listen to Nicole talk about her supper club. What kind of food does she serve? 3. Second listen: listen again and answer the following questions. 1. How long has Nicole been living in Barcelona? 2. What did Nicole serve with the brisket? 3. Do the supper club guests usually know each other? 4. Where did gumbo come from? 5. Which cultures does the dish gumbo mix? 6. What’s the first thing you do when making gumbo? 7. What is the holy trinity? 8. What were the main ingredients of the gumbo that Nicole made? 9. How does Katy express that she likes the sound of Nicole’s gumbo? 4. Look at this quote from the audio and discuss its meaning with your partner. Check out the latest episode of 2Ts in a Pod, our podcast for B2+ learners. The topic is weird and wonderful sports. We spoke to Mark, who has attended the legendary Gloucester Cheese Rolling event. We also spoke to my sister, Ruth Warre, about the full contact “rugby on rollerskates” sport that is roller derby. This is the first episode recorded in a professional studio! From now on we’ll be recording in Cadenza Studio in Sants in Barcelona. 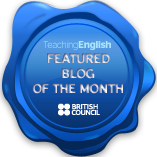 Tell students that they are going to listen to an him talking about an embarrassing moment. 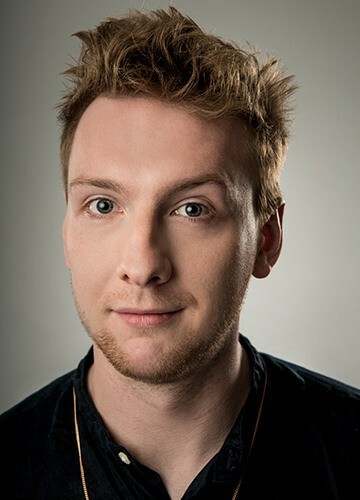 Ask you students: What would an actor find embarrassing? The students may need you to play it several times to get the right answer. Give them the first letter of the word to help them if they are struggling. Now ask students to drill the section, sentence by sentence. Using both the connected speech and the stress. Now tell them that they are going to say the words at the same time as the audio. Do this sentence by sentence, pausing in between to help students to catch up. Ask students if they feel this has improved their understanding of connected speech and intonation in English. Ask students to think about an embarrassing moment that they had or someone they know has had, but not to discuss is yet! Tell them to think for 2 minutes and write down 5 – 10 words about their story. So all of a sudden, the 10 minutes we’re sitting there waiting for it to start, three or four people come up to me and recognize me. I mean, they know exactly who I am. And they are quoting lines from a television show I was on. And like, hey, you were Joshua on Friends. Ask student to predict in groups about what could annoy Tim? Ask students if they also find these things annoying. Students compare the expressions they have written. Give the students the transcript of the extract. Ask them to underline the pragmatic language related to annoyance. Did they find them all? Students can practice the conversation a few times with a partner and then record their conversation “podcast” style. This could then be shared among the other members of the group on WhatsApp or a wiki if they feel comfortable to do so. Katy: [00:00:00] But first Tim, what really annoys you? What really drives you up the wall? Tim: [00:00:05] What drives me up the wall. I would say, in general, inconsiderate people really get on my nerves. So, especially in public places like on public transport, for example. Here in Barcelona, it’s really common. So, say you’re on the Metro, okay, and you’re coming up to a stop and it pulls, the Metro pulls into the station and stops the doors open and people try to get on the Metro before you’ve got off. Yeah it really, really drives me insane. Tim: [00:00:43] If you just let us off everything would be so much easier. Yeah. It really really really really gets on my nerves. Also another thing on the metro I think it’s quite common, um, that really annoys me is people listening to music without headphones on their mobiles. Katy: [00:01:02] That annoys me if people are walking down the street. I don’t know. Just turn it down, put headphones in. Or turn it down. Tim: [00:01:11] Yeah. No one wants to listen to that. Katy: [00:01:12] No one cares. Tim: [00:01:14] So that, that’s what really really really annoys me. Yeah, It drives me up the wall. Use the first slide on the PowerPoint to introduce the topic and have students predict what kind of coincidences two identical twins separated at birth could have experienced. I’ve got some coincidence stories that have happened in the world. This one’s a good one. Right. So, as I mentioned I studied psychology at University so I’d, I’d heard about these guys. This is an article that I found on boredpanda.com. And it’s called “10+ crazy coincidences that are hard to believe actually happened”. So here’s the thing. There’s two twins who were separated at birth. Students think of a surprising story or event from their own lives and write down 6 key words needed to tell the story. They then tell the story to their partner who reacts using the expressions. Teacher gives feedback/error correction, then they swap partners and repeat the exercise having taken the feedback on board.